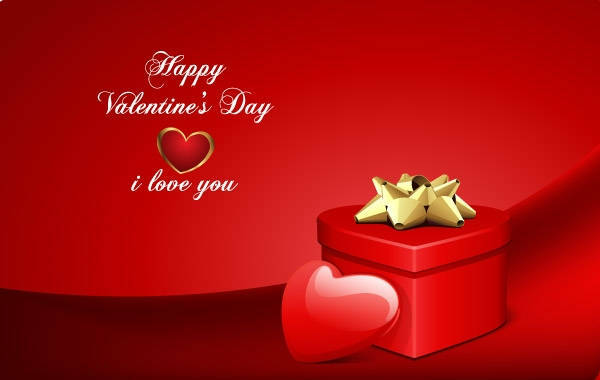 Valentine’s day is considerably the most awaited day for every couple or lover. There maybe many ways to show your affection to your significant other but the simplest and the most traditional way that you may want to consider practicing is sending your love a sweet note. 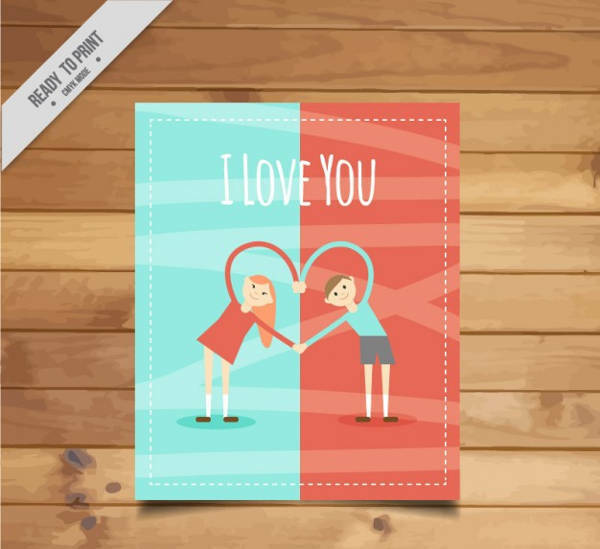 And, since everything is digital these days, we’ve gathered here a list of 12 of the best Valentine’s card designs for you to download, personalize and print. You may download these files conveniently as it is available in PSD, AI Illustrator, and Vector EPS. You may also want to check out our Free Valentine’s Day Card listing for more Valentine’s themed assortments. Fall in love with these amazing Valentine’s card on our list. 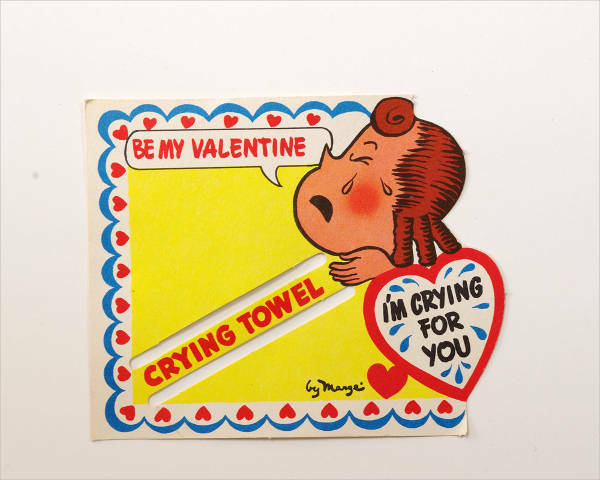 My Funny Valentine – If you want a simple yet sweet Valentine’s card design, opt for the “Funny Valentine’s Card”. This design is created with the sweet shade of pink with the two bunnies projecting how happy and in love they are. 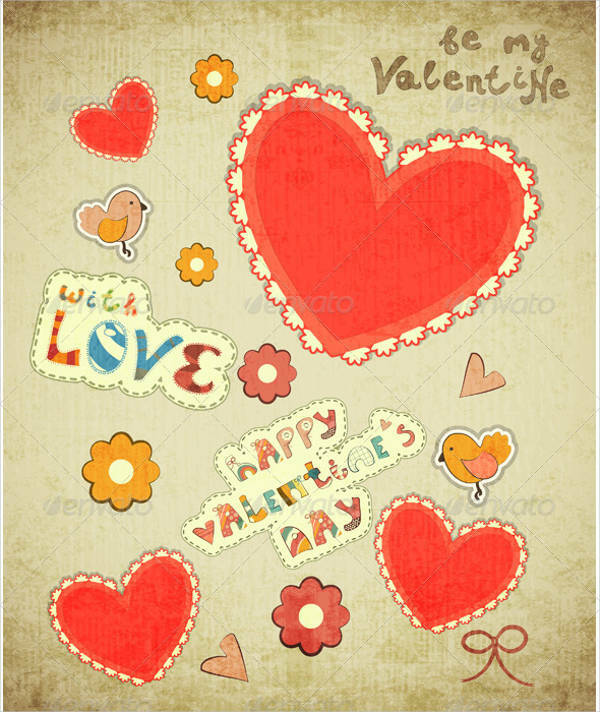 Extra Special – Make your greeting card extra special and grand with the “Happy Valentine’s Day Card”. Your significant other will surely get teary with this special treat. 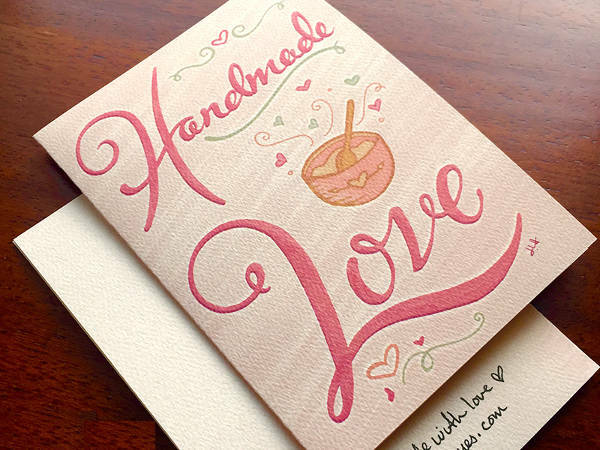 Handmade – If you prefer designing your greeting card yourself, you can do that from scratch with the aid of “DIY Valentine’s Card”. This is a great project to undertake and will make your significant other feel truly special. 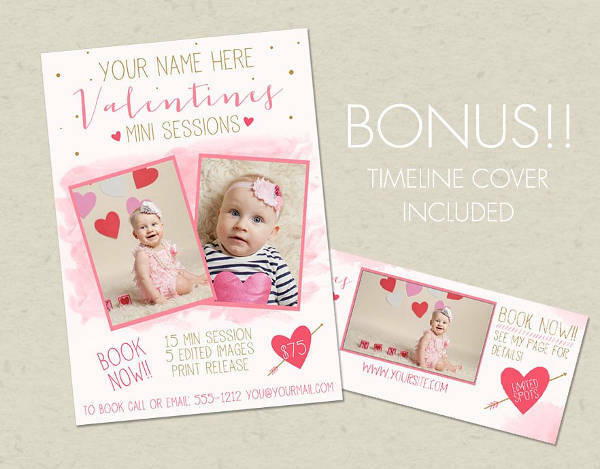 Sweet Memories – Another sweet treat which involves photos as the subject focus is shown in “Printable Valentine’s Card”. This is the best design to choose if you want to incorporate your pictures together. 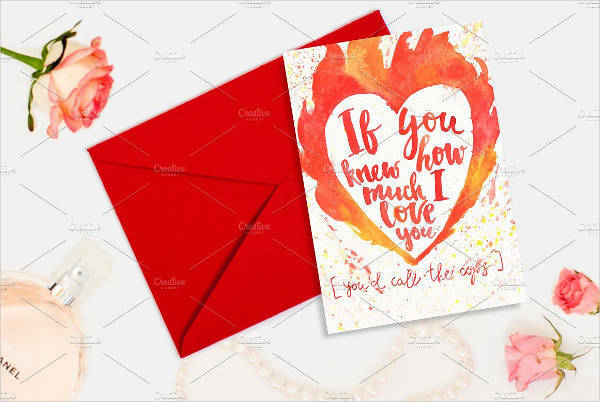 Love Letter – The “Free Valentine’s Card” is an excellent design to go for if you have a few more words to add to express how grateful you are for your partner. The space provided should cover those texts. If you are not ready to invest yet, you can choose from any of the sweet design treats we have in our Free Cards listing. 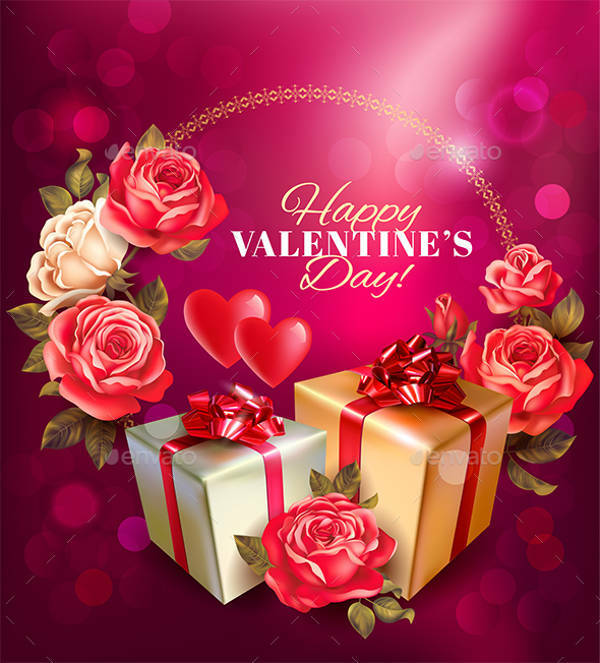 Greetings with Love – In spite of the fact that Valentine’s greeting cards are meant for couples, that’s not the only fair situation here. 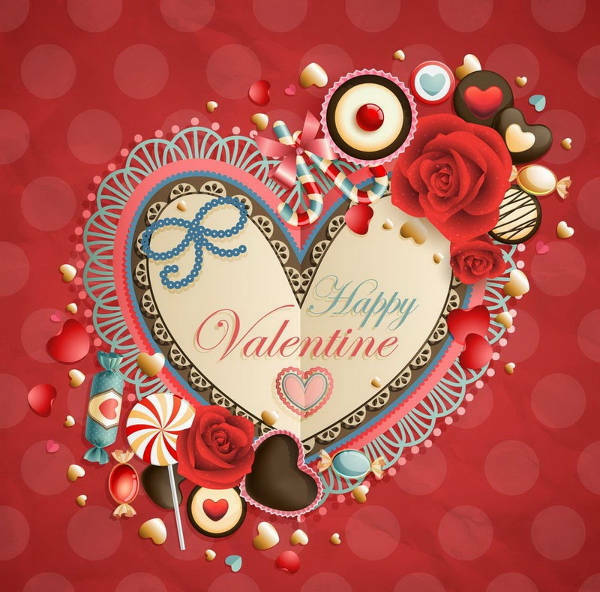 You can simply spread the affection in your own special way by sending your lover a card with sweet greetings to show your adoration. You can also send them to your family and friends. 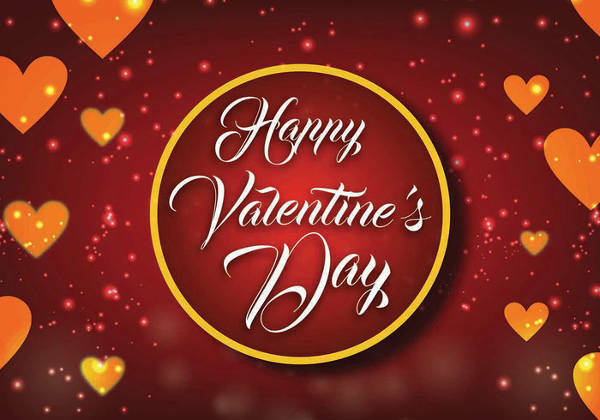 A Priceless Gesture – A few people feel that Valentine’s day is commercialized and is all about spending for the most expensive treats. In all fairness, that’s not always what the spirit of the occasion is about. It is not just for the lovers or couples, it’s also the perfect time to show the people you care about how much they mean to you. As simple as this, you can make a person smile and feel loved, which is priceless. These are only a couple of the numerous ideas you can use Valentine’s cards for. All you need is your creative ability. Along these lines, you are ensured that you can download the design you like and make your message come across sincerely to your special someone on this special day. 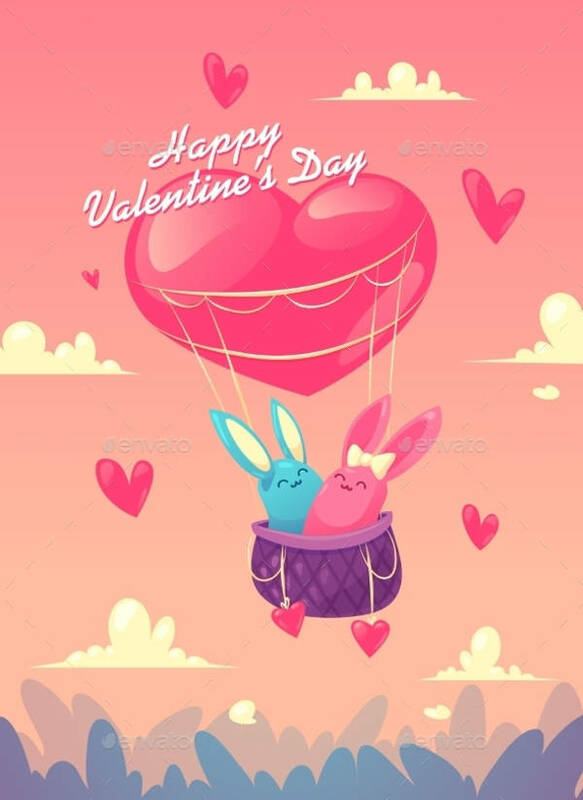 You may, likewise, need our Free Valentine eCard posting on the off chance that you need to check the plans we have that you can send electronically.